The Ultra series of router bits are manufactured from high quality tungsten carbide for longevity, strength and accuracy. 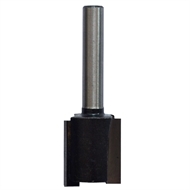 The Ultra Router Bit, is a straight cutter with an 18mm diameter, 20mm height, and 1/4 inch shaft. 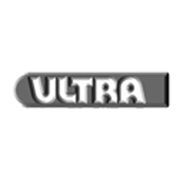 All Ultra router bits are guaranteed against faulty materials and workmanship.